Reflection PR launched in a spare bedroom nine years ago. Thanks to our results-led approach and wonderful clients, our PR agency has grown into a hard working team of PR consultants based in a beautiful former church building in Norwich, working with brands across the UK and internationally. Like any good relationship, it’s important you have the right chemistry with your PR agency. With previous experience of working client side, we understand the pressures you are under and that any investment needs to generate results. Every client benefits from a dedicated account management team, so there is always someone you can pick up the phone to. Our team of specialists collaborate to create the most effective PR strategies for your brand. An honest and professional service. Finalist: CIPR, Low Budget Campaign, Anglia, Thames and Chiltern, 2016. 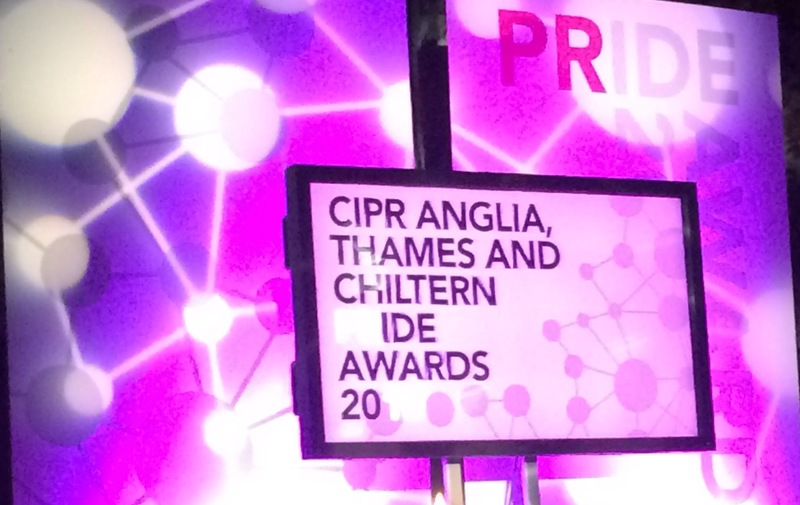 Finalist: CIPR, Not For Profit Campaign, Thames and Chiltern, 2014. Silver: CIPR, Outstanding Small PR Consultancy, East Anglia, 2012. We have also developed a specialist division dedicated to our awards service as we know, first hand, how powerful becoming awards finalists is. In the final stages of getting ready to open Hootz House, a large project, it was very reassuring to be working with Daniella and Suzy at Reflection PR who did a wonderful job helping us to attain the profile we needed for this project.